Dusk Trip One of the most popular card is a twilight trip. This paper is available and organized units SNAPPER “full moon” phase. 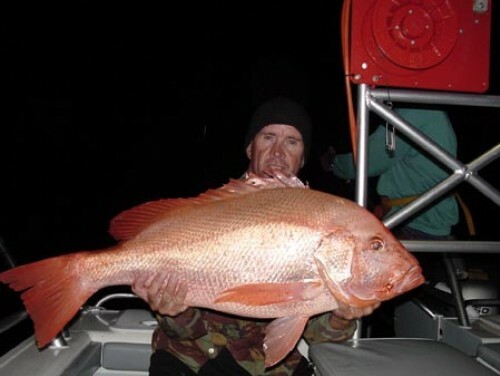 These visits are best suited for experienced anglers. Twilight adventures begin about 3:00 a.m. to 8:00 a.m. The next two days, but are subject to weather conditions. The availability is one week there will be a full moon and no more than four days after the full moon in July to September. Remember to book early to avoid disappointment, these tours are very popular and great fun! 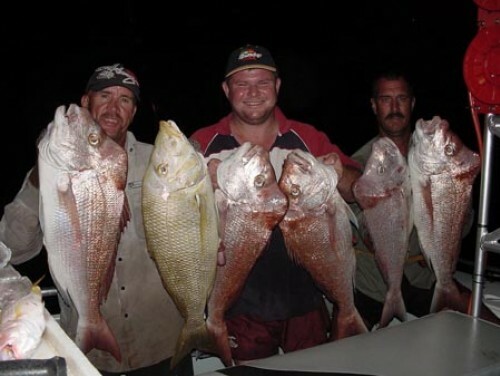 Nights out of the race snapper are also available for groups of four only. These cards start at about 11 popular return 13:00 the following day. World Heritage Fraser Island, the largest sand island in the world and completely surrounded by the pristine waters deep and home to the largest species of ‘Red Emperor caught all over the world, if targeting the large red, then this is the place to go! 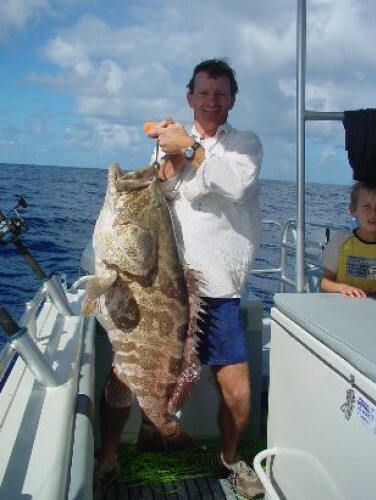 Some of the best reef fishing in the world can be found here. 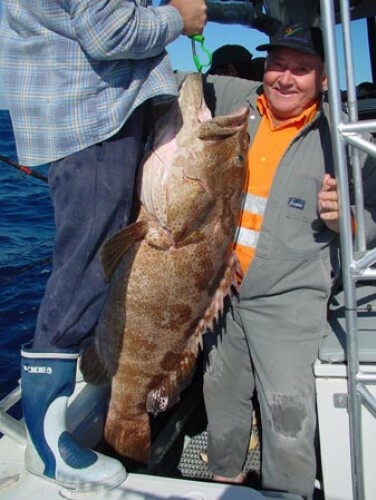 If you are looking for quality fish like red snapper, sweet lips, pearl perch, perch, scarlet, coronation trout, cod and mackerel in summer, Cobia, Amber Jack. Dolphins frequent this area and their findings are very common, such as whales and their seasonal migrations from Hervey Bay. Our tours are completely covered by a morning tea lunch and afternoon tea are provided with soft drinks, alcoholic beverages, however, hats and Sunnies are all BYO! The Boat You will be chartering a 7.5 metre aluminium Sailfish Cat Custom-centre cab hard top. She is powered by twin 150 hp Honda four-strokes. She has the very best Furuno 3kw sounder, 2 gps and radar. For your convenience there is a centre mounted 400kg cap ice box and full overhead shading. Our Sailfish is built to USL survey. This boat can run along at 25 to 30 knots to get you fishing as quickly as possible!